After saving her three-year-old daughter from a car-jacking, off-duty police detective Jocelyn Rush ends up in the ER. The last person she expects to run into is Anita Grant, former prostitute and an old acquaintance from Jocelyn's days on patrol. In spite of her obvious injuries - mutilated hands and feet - Anita refuses to talk about what happened. Reluctantly, Jocelyn backs off, and Anita's case goes to Philadelphia's Special Victims Unit. Before long, Jocelyn is pulled into the SVU's investigation. Anita is finally ready to talk, but only to Jocelyn. Her story is harrowing, even to a seasoned veteran like Jocelyn. Working with SVU, Jocelyn's investigation unearths a series of similar crimes going back four years. Three men are preying on local prostitutes, viciously assaulting and mutilating them. The police apprehend two of the suspects, but the third eludes capture. As the hunt for the most sadistic of the three intensifies, and his crimes escalate, Jocelyn and her colleagues have precious few leads. Then a monster from Jocelyn's past resurfaces. 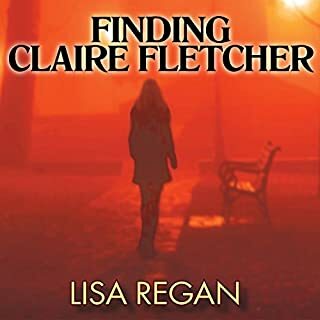 She doesn't want to be reminded of the terrible secret that destroyed her family nearly 20 years earlier, but the man offers her a lead that could crack Anita's case. To solve it, Jocelyn must connect her past with her present-before a sadistic attacker sets his sights on her. The narration had a tinny echo, and at times the reader was so robotic I wondered if it was a real person. I could not finish it because of the narration. 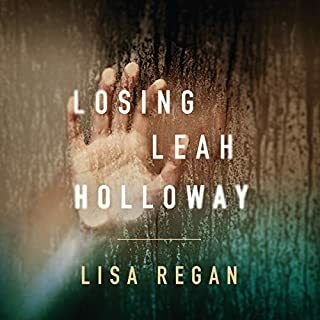 If you’ve listened to books by Lisa Regan before, how does this one compare? What didn’t you like about Craig R. Nickerson’s performance? It is probably a good story, but I will have to read it in print if I ever go back to it. I need to remind myself to listen to the samples before purchasing. I'm torn between 3 and 4 stars. I settled on three stars because it is a mystery novel and I was certain of the solution to the mystery before the book was half complete. I have listened to many audible books. The narration was lacking. There was a soft but annoying sound behind the narrator. I felt I would have enjoyed it more if the narrator was a female. The story was interesting but the narration ruined it for me. 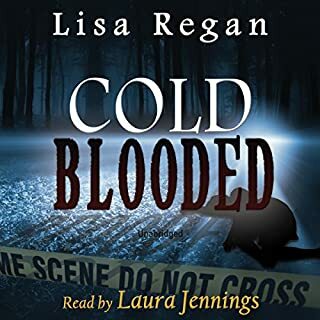 I usually enjoy all Kisa Regan's books, but the narration was very poor quality. It sounded as if someone where talking in a hollow tunnel. I fell asleep while it was playing. I just could not continue despite truly trying. I would like to return. I liked the story but hated the narration. 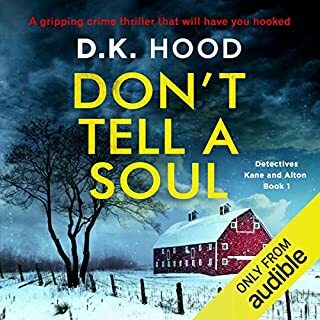 The narrator sounded like he was reading inside a tin can and all he did was read there was no acting involved like in most audible books where voices change for the characters and you can tell who’s talking. This narrator basically just read you the book and it was monotone, tinny, and dull. I would hesitate to order another audiobook near rated by Craig R Nickerson. the recording was so tinny sounding I didn't enjoy nor listen to the book. 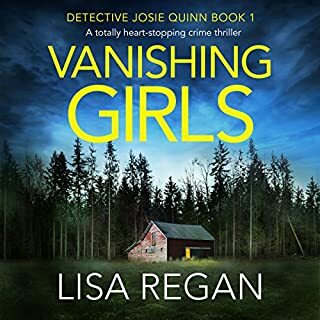 I was very disappointed, because I really like Lisa Regan's books. The quality of the recording is so poor that I couldn't even listen to the story.